“We are excited to announce the next chapter in Burial Beer’s retail growth - The Exhibit. Our new exploratory space opens this Saturday, January 5th from 2PM- 10PM, adjacent to Transfer Co. Food Hall in Raleigh’s growing downtown located at 500 E. Davie St., Ste. 170. 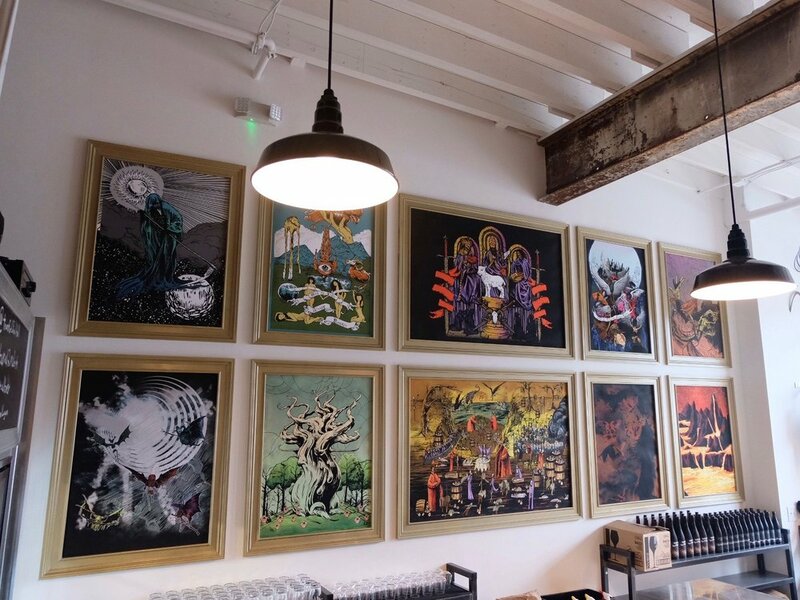 The Exhibit is a place to share the story of Burial Beer Co. It’s a complete journey through our art, our products and our mantra about life and death. 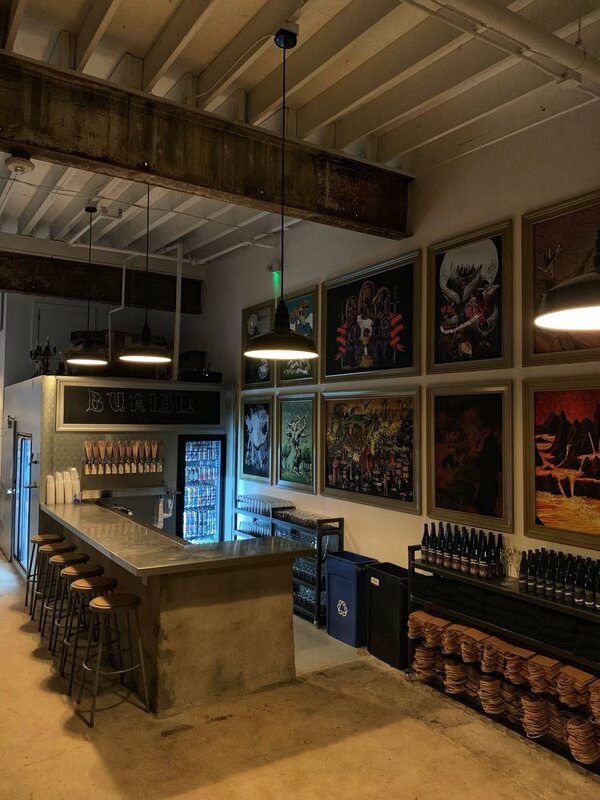 It’s something unique and special to the Raleigh area, and its not intended to duplicate Burial’s original taproom. Our origin will always be in the funky little shack on Asheville's South Slope. We hope that people see this new space as an outlet for our artistic passions and a focused tasting experience. For opening weekend we will be operating on limited hours, being open on Saturday, January 5th from 2-10PM and Sunday January 6th from 2-10PM. Beginning next week, January 10th, we will settle into regular hours please reference social media for updates on hours next week. As this is an experimental space, we are also simplifying payment by accepting credit/ debit card only. No cash will be on hand. This allows for faster processing and a safer place for staff.